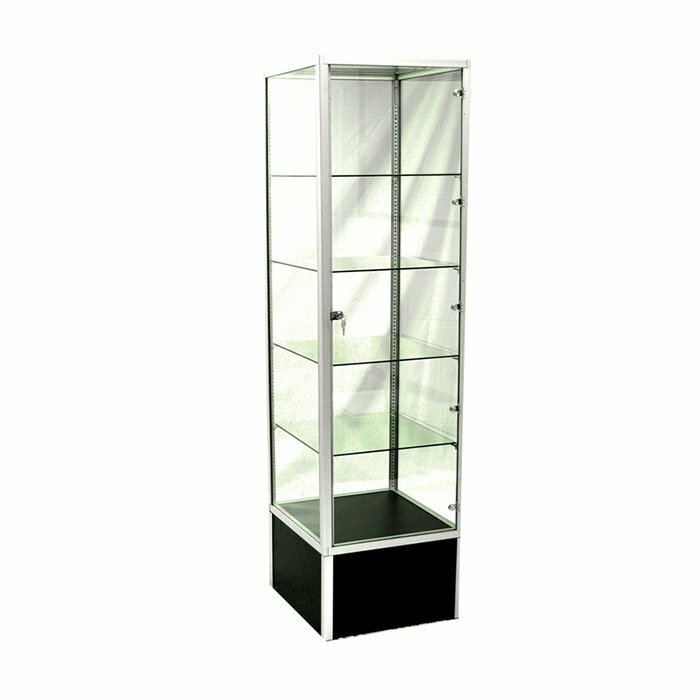 Glass Tower Polish Display Case Black - The top is made use a durable laminate melamine finish available in maple or walnut. 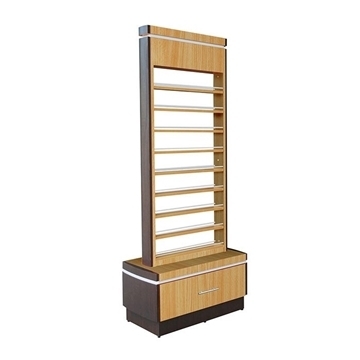 - The base also has a laminate melamine finish with a bottom black kick-board base to protect the display from busy foot traffic. - The inside of the display has four adjustable height glass shelves for arranging items of various heights . 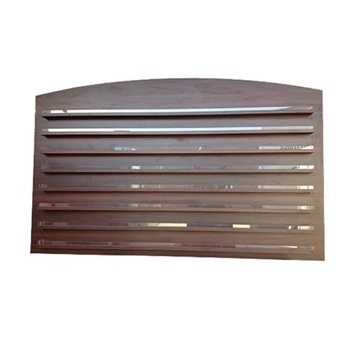 - The bottom of the display is also a shelf that can be used to display additional products.